How effective is the four-hour rule (National Emergency Access Target) in reducing access block and the adverse effects of overcrowding on patients? This is a national collaborative research project approved by the National Health and Medical Research Council Partnership Projects scheme. 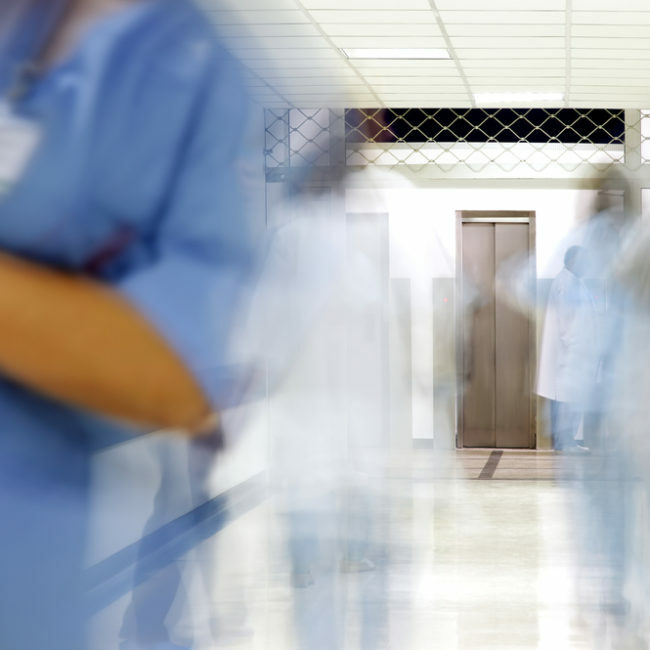 This project aims to identify how the four-hour rule is effective in reducing access block and the adverse effects of emergency department overcrowding on patients. In particular, it will assess the impact of the four-hour rule as a policy intervention in reducing emergency department length of stay (EDLOS) over time in WA and compare the outcomes against comparable hospitals in NSW, Qld and ACT. This project hypothesises that effective intervention for reducing EDLOS will translate into improved patient outcomes, particularly in subgroups identified as associated with the most harm from overcrowding. This research has the potential to develop and promote long-term partnerships amongst hospitals, health services, ambulance services and researchers to conduct collaborative research related to adverse patient outcomes, overcrowding and access block in emergency departments. The team found that nationally, the four hour rule had a consistent effect on `flow' measures: significantly reducing ED overcrowding and access block and enhancing ED efficiency. Time-based outcome measures mostly improved with the four-hour rule. There is some evidence of increased ED attendance, but no evidence of increased ED re-attendance. Effects on patient disposition status were mixed. Overall, this reflected the value of investing resources into the ED/hospital system to improve efficiency and patient experience. With regard to ED staff, they perceived important effects on quality and safety of care; access block and overcrowding; and medical education and training. In relation to an optimised ED role, quality of care and access block were overall felt to be improved, while education and training deteriorated. - NEAT: building a cart before evaluating the horse. NHMRC Research Translation Symposium. Oral presentation. Sofitel Sydney Wentworth, Sydney. 27-28 Oct 2015. - The Four-Hour Rule in WA Hospital Emergency Departments: How Did It Fare? ACEM’s 32nd Annual Scientific Meeting. Oral presentation. Convention Centre, Brisbane. 22-26 Nov 2015. - Using Dynamic Modelling To Improve Daily ED Performance. ACEM’s 32nd Annual Scientific Meeting. Oral presentation. Convention Centre, Brisbane. 22-26 Nov 2015. - Opening Pandora’s Box? : A simulation model in the ED to achieve the National Emergency Access Target (NEAT). ACEM’s 32nd Annual Scientific Meeting. Oral presentation. Convention Centre, Brisbane. 22-26 Nov 2015.